Life: We bought a house! 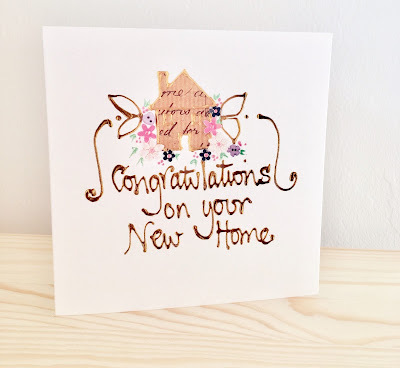 I’ve been away from the blogging world for a short while, and for a very good reason... earlier this month me and my boyfriend moved into our first home together! After months & months of saving up our deposit, viewing the house, putting in an offer and waiting for our offer to be accepted came months of waiting for solicitors to negotiate terms, paperwork & ageee a completion date. I’ve always heard people talk about how stressful buying a house can be, but I truly underestimated JUST how stressful it would be. I was a bit of a nightmare during the last couple of months, so I want to say a big thank you to my family & boyfriend for putting up with me. Now we’re a couple of weeks into life in our new home together, living amongst a sea of boxes still to be unpacked but I couldn’t be happier. Labels: life, life update, new home, we bought a house.